You probably heard by now, TLC has ordered a full season of Jill and Jessa: Counting On. If you didn’t know, I’m sorry to ruin your day. (But are you really that surprised? I did tell you this could happen and be successful.) 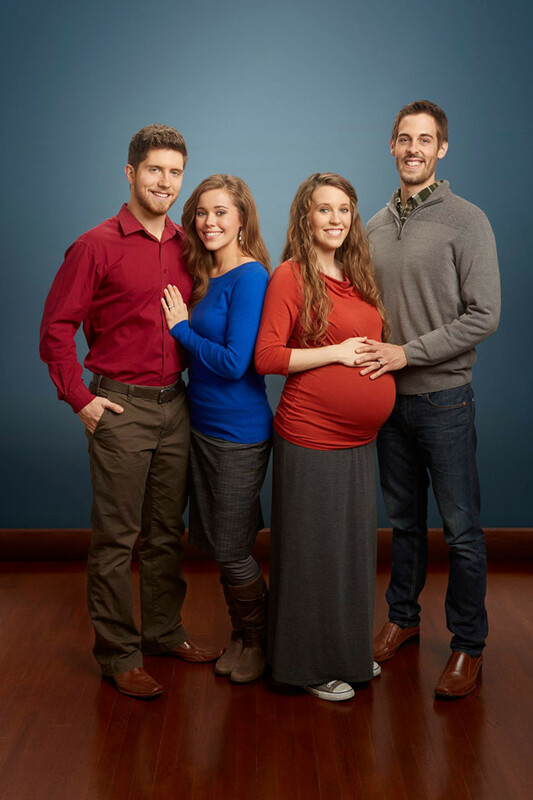 But do not dismiss TLC’s continued commitment to the Duggars 2.0; this family and every nuanced aspect of their brand matters more than ever before. Announced in October, Freeform is the new and improved, edgy teenage version of ABC Family. It’s a less wholesome kind of family with more of exactly what ABC Family has been producing since 2010, when PLL became the network’s staple show. Unlike Secret Life of the American Teenager, current shows like Switched at Birth, Chasing Life and The Fosters present complicated and poignant portrayals of young adulthood and families without preaching or pandering. Nevertheless, the rebrand is a necessary shift for ABC Family, a cable network whose key audience has changed and whose brand identity has always been… wait for it… freeform. According to Variety, Freeform “marks a continued effort to evolve the young-skewing network past traditional family viewing and toward its target audience of “Becomers,” a network-coined term defined as those in the life stage spanning ages 14 to 34”. Law and Order: SVU – Meet the Bakers. Starring the dad from Two of a Kind. I’ve never understood this marketing campaign. The Duggars of 19 Kids and Counting are many things. They are an unorthodox family. They are Conservatives. They are public Evangelicals. They are hypocrites. In the week since InTouch Weekly published the police report about Josh Duggar’s acts of child molestation, tabloids, advertisers and networks have been quick to respond. You can no longer stream episodes on either Hulu or TLC.com. 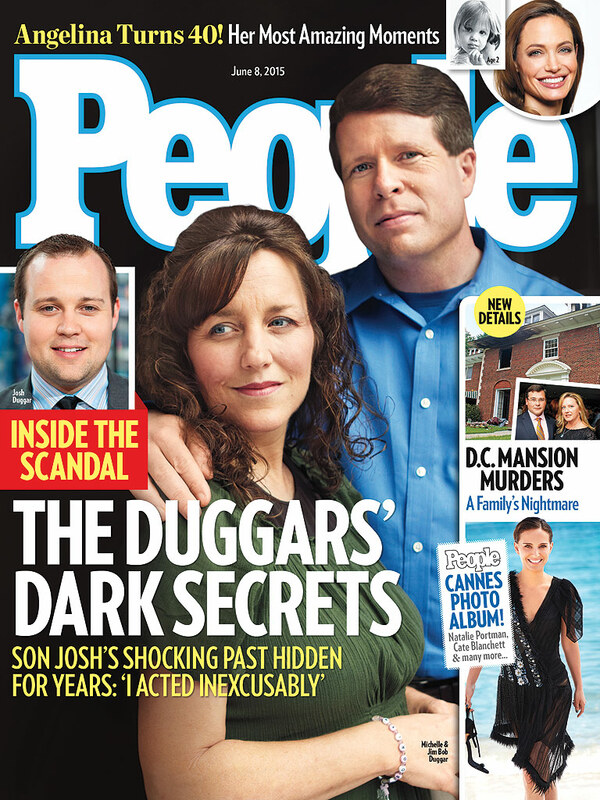 The latest issue of People, typically the Duggars #1 fan, also covers the scandal. People Magazine: Casually pretending to not have a symbiotic relationship with the Duggars. There are also rumors that TLC is considering developing a 19 Kids and Counting spinoff, which would focus on daughters Jill and Jessa. I know what you’re thinking. How can TLC possibly be considering a spinoff? Hasn’t this family already gotten away with enough hypocrisy? First, as I have previously written, 19 Kids and Counting is TLC and Discovery’s most profitable show. The network and mass media company will go to great lengths to keep any Duggars on television. Second, a spinoff centered around the Duggar daughters could be intriguing reality television and a potentially genius move. For those not up on the lives of every Duggar, Jill and Jessa are both married and starting families. (Jill gave birth in May; Jessa is due in November.) They are also presumed to be two of their brother’s victims. Now consider this. The Duggars have gone to great lengths to keep much of their public lives and agenda separate from the image purported by their reality show. Even as the Duggars 2.0 began using social media (something they can’t do until they begin a courtship) and revealed their strong conservative political/social beliefs, the show itself remained rooted in the idea that the Duggars are just an abnormally large family living the American Dream. But the truth has come out and the aftermath is potentially devastating for both the Duggars and TLC. If the focus does shift to Jill and Jessa, then the sisters must be as open and honest about their past as possible. The spinoff cannot keep any secrets from audiences anymore. Abuse is an unspoken reality about life in as an Evangelical. Because Evangelical churches are patriarchal institutions, abusers are protected from ramifications. For any Duggar to publicly discuss their experiences as abuse victims would rock the house of Bill Gothard, so to speak. 19 Kids and Counting has spent nearly a decade masking extreme patriarchy behind a veil of Christian family values. So yes, a Duggar spinoff centered around the Duggar women would be revolutionary. And if handled properly, it is the kind of show that might actually earn the (some) Duggars actual respect.